Christmas is almost here . . . but there is still time to check off those special gifts on your list. 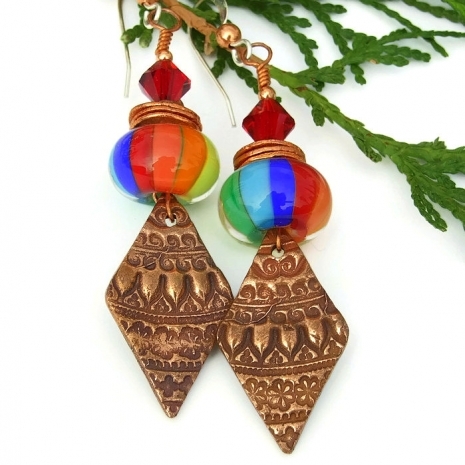 Artisan handmade jewelry is always a welcome treat, somethign that is not mass produced. 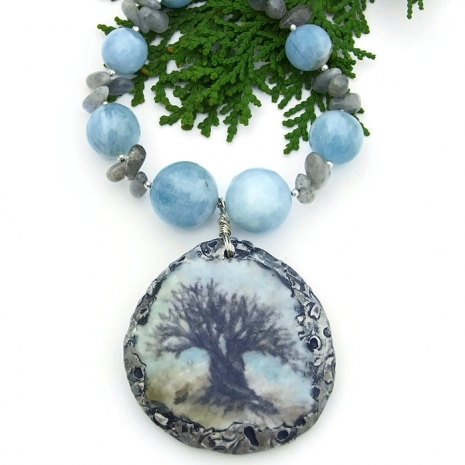 Most handmade jewelry are one of a kind necklace and earring designs that come from the artist's heart and soul, such as the beauties featured below. All of the jewelry below are unique - the wearer would be the only one with that design - except for the snowmen earrings with Swarovski emerald crystals. Seven new designs can be found in my Indiemade shop since the last post sharing my jewelry. The last three featured are oldies but goodies that are still looking for a loving home.